Open your mind to an idea.... Another Idea » Blog Archive » using Boolean in vb.net… to be or not.. 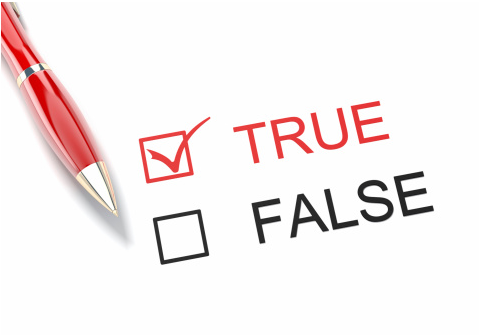 The boolean data type is a two-state type that can be either true/false , and True or False can be evaluated as either 1 or 0 in the eyes of the computer (machine language). When faced to make a choice between 2 variable alternative’s you can only pick one out of the two. ‘ Check to see if program is running on Visual Basic engine. The IIf function returns one of two objects, depending on the evaluation of an expression, similar to a boolean expression,it also reduces the lines of code you’ll type, and will allow you evaluate using string data type as well. This entry was posted on Wednesday, December 31st, 2014 at 7:24 am	and is filed under Uncategorized. You can follow any responses to this entry through the RSS 2.0 feed. Both comments and pings are currently closed.